indianaquariumhobbyist.com Forums » Post 205446 » Re: Some wild caught native fish. 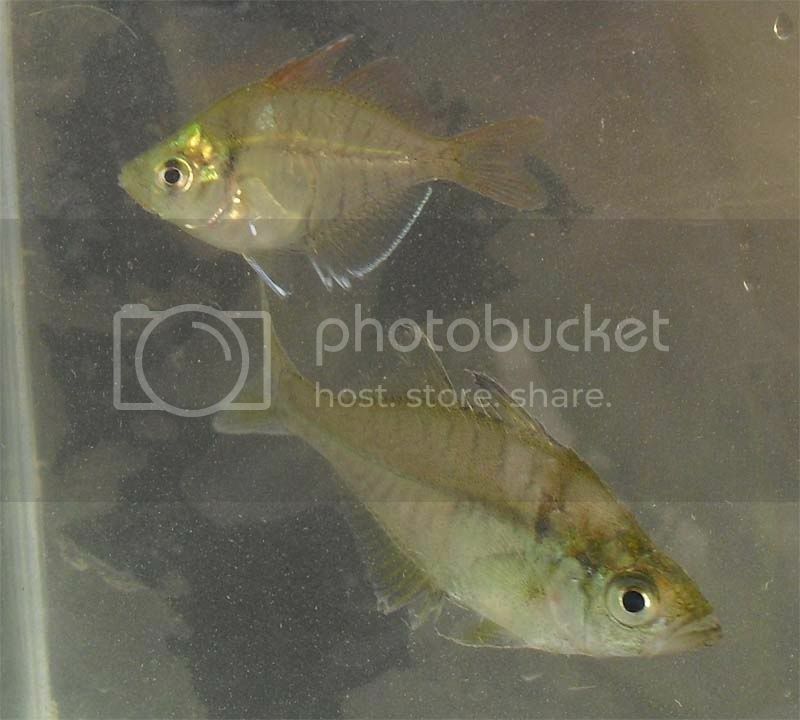 http://indianaquariumhobbyist.com/community/ :: View topic - Some wild caught native fish. Some wild caught native fish. 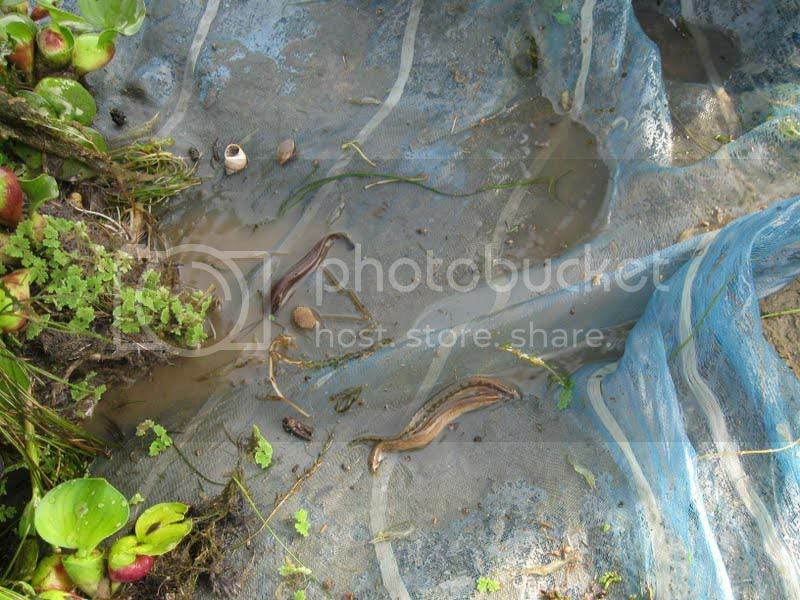 Posted: Fri Jul 16, 2010 11:00 am Post subject: Some wild caught native fish. Posted: Fri Jul 16, 2010 11:04 am Post subject: Re: Some wild caught native fish. nice set! 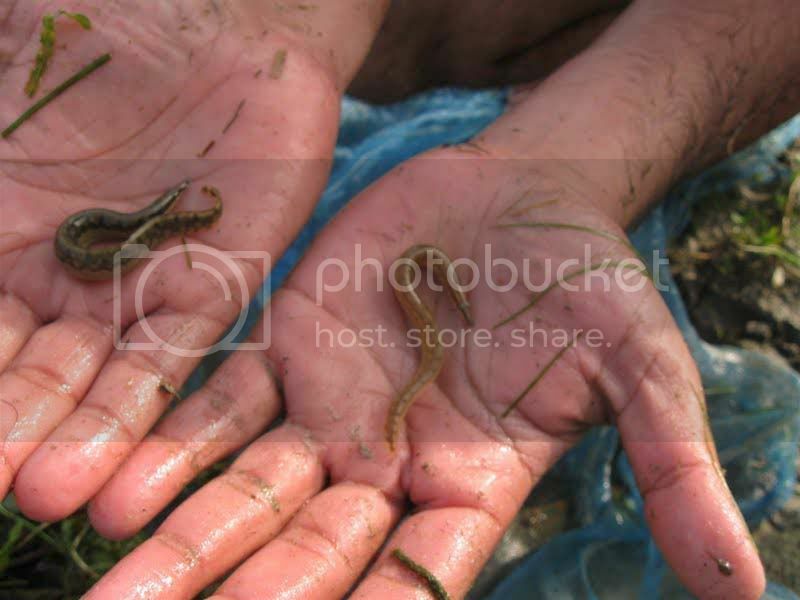 can u list the names of them and are those tiretrack eels that u caught? Posted: Fri Jul 16, 2010 12:01 pm Post subject: Re: Some wild caught native fish. Posted: Fri Jul 16, 2010 12:25 pm Post subject: Re: Some wild caught native fish. Nice catch. The fries look like Tilapia, not too clear though. That cat must be awesome. Better pics please. Colisa is lovely and so are the eels. What's that plant in the first few pics? Posted: Fri Jul 16, 2010 12:34 pm Post subject: Re: Some wild caught native fish. Fries are of Tilapia. Can't post better pictures. We released all the fish in the river after photography. 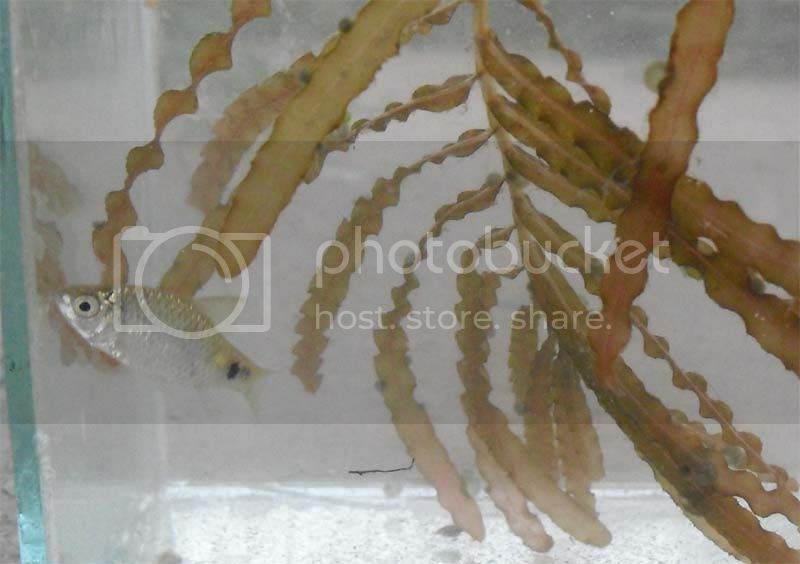 The plant is related to Aponogeton sp. Posted: Fri Jul 16, 2010 7:56 pm Post subject: Re: Some wild caught native fish. Is that P Ticto in the first pic? 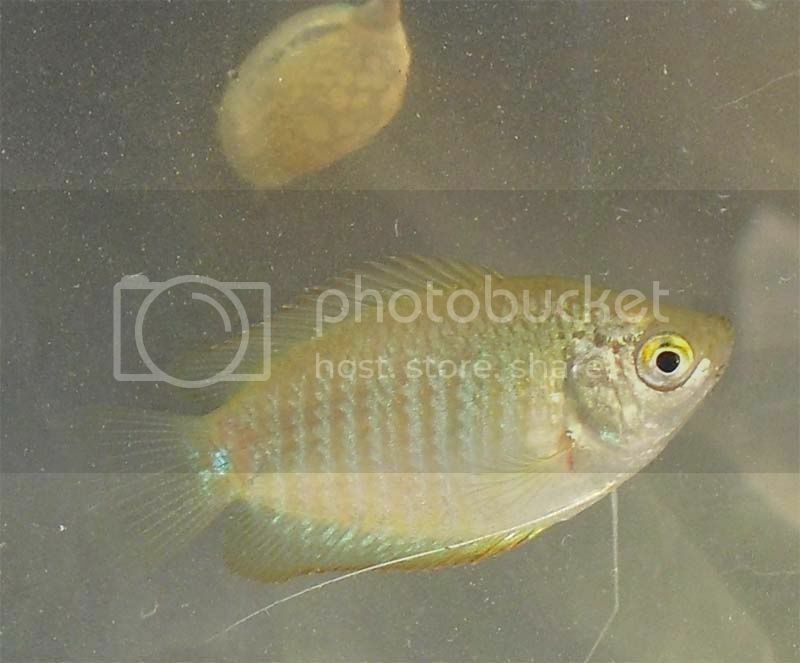 Can you please ID the Channa juv after the gourami pic? 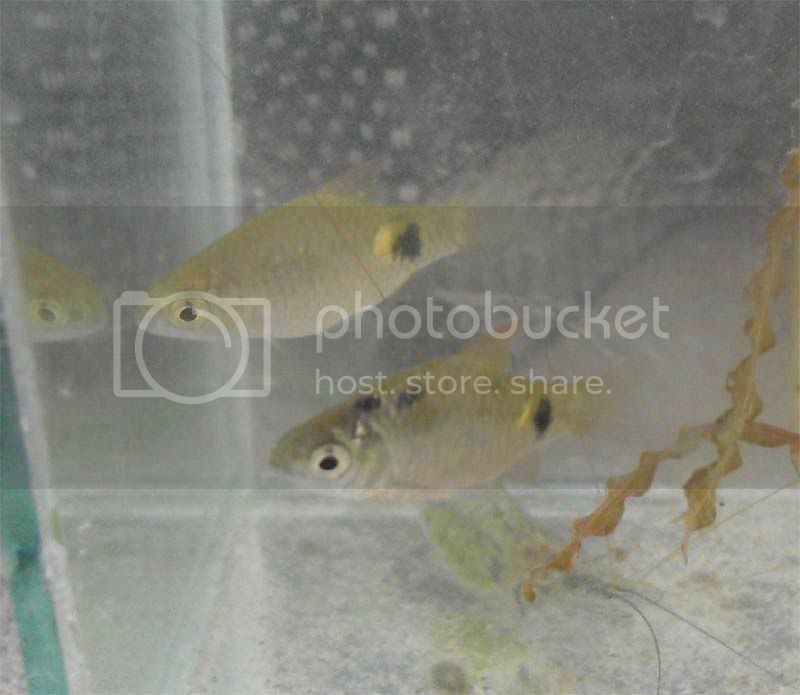 Whats the fish in the pics before and after the Catfish? Posted: Fri Jul 16, 2010 8:02 pm Post subject: Re: Some wild caught native fish. 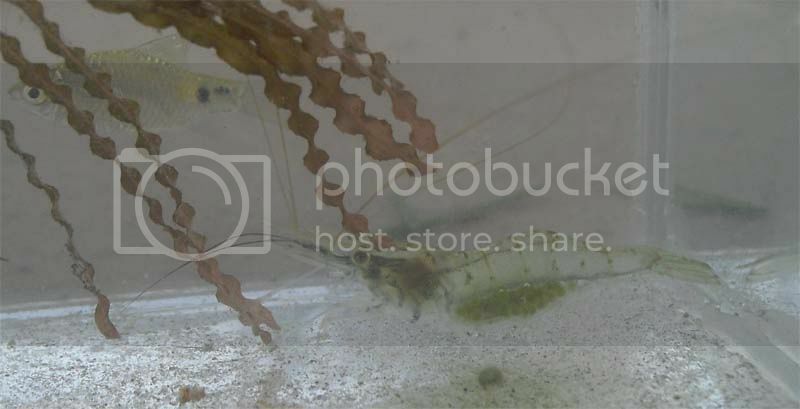 Looks like a Salmostoma sp. Posted: Fri Jul 16, 2010 8:20 pm Post subject: Re: Some wild caught native fish. Is that a potamagetton sp. (plant) in initial pictures? Posted: Fri Jul 16, 2010 8:49 pm Post subject: Re: Some wild caught native fish. Posted: Fri Jul 16, 2010 10:20 pm Post subject: Re: Some wild caught native fish. 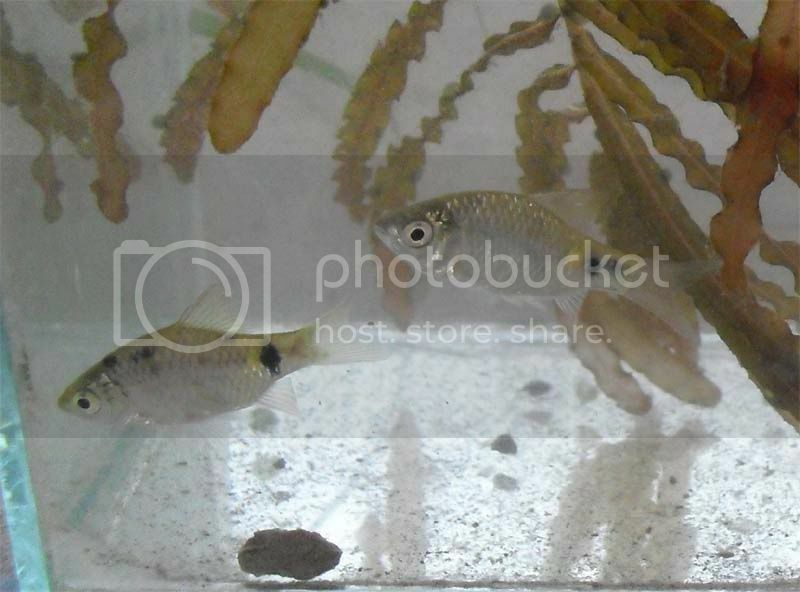 Posted: Sat Jul 17, 2010 10:27 am Post subject: Re: Some wild caught native fish. This is the result of two catch. 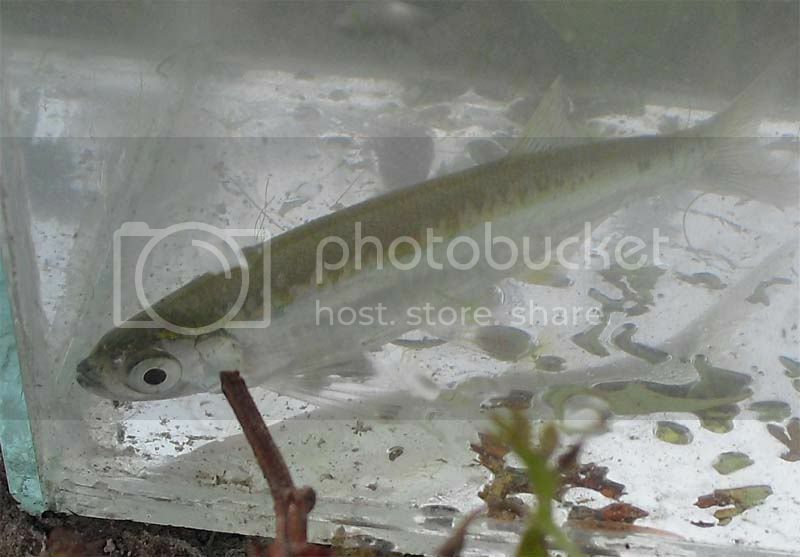 Posted: Sat Jul 17, 2010 3:11 pm Post subject: Re: Some wild caught native fish. 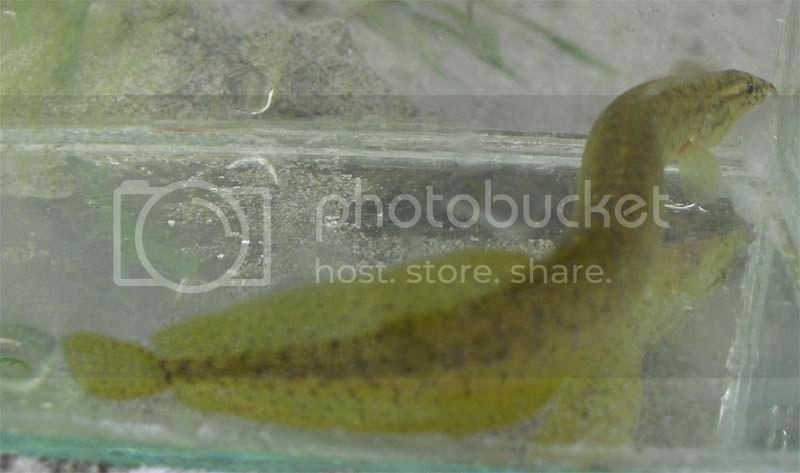 Posted: Tue Jul 20, 2010 11:09 pm Post subject: Re: Some wild caught native fish. nica catch bro. where did you get them? 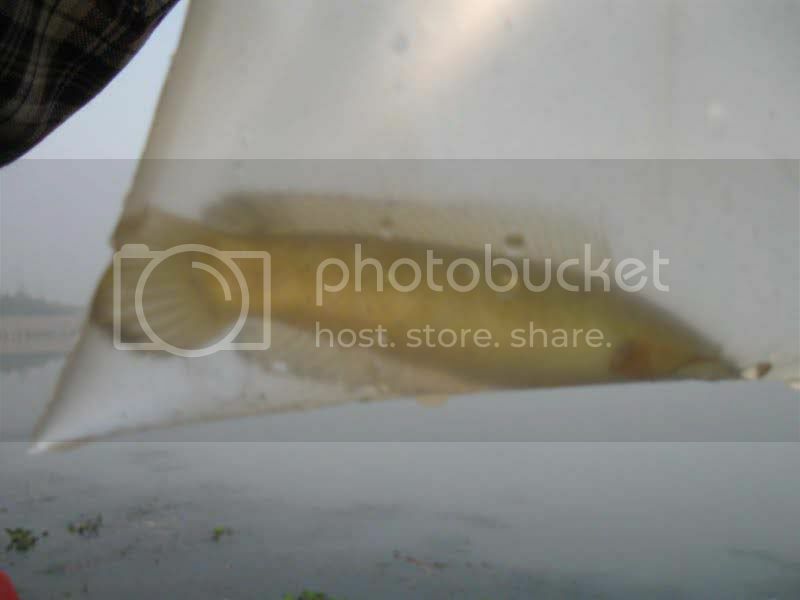 Posted: Wed Jul 21, 2010 9:20 am Post subject: Re: Some wild caught native fish.